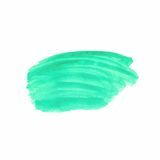 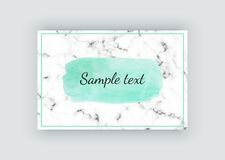 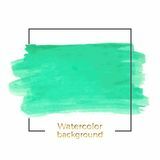 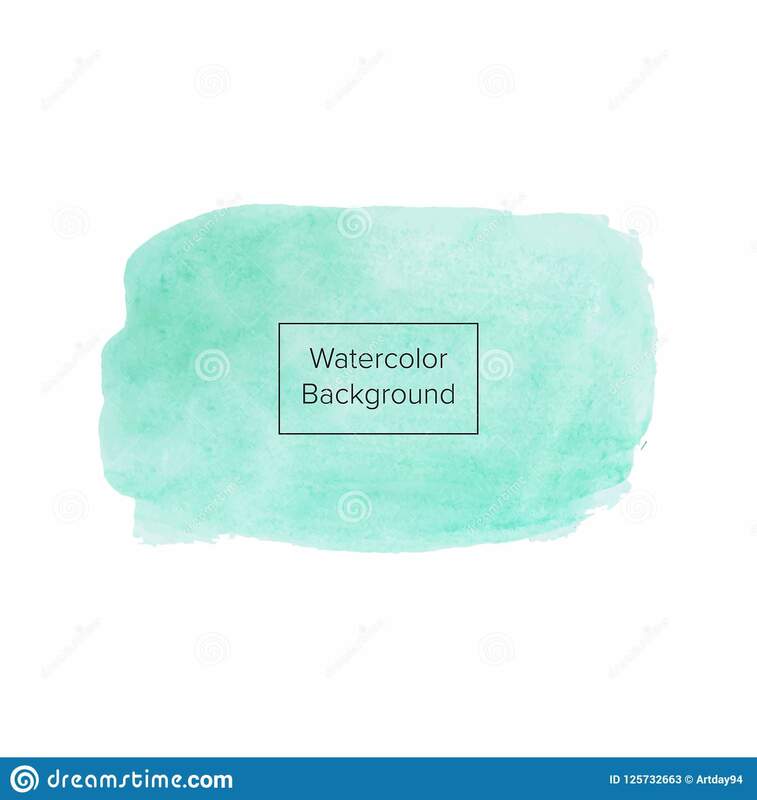 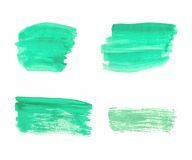 Green or aquamarine watercolor texture on the white background, vector ink, acrylic decoration. 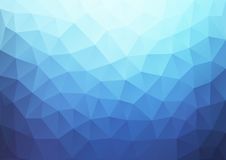 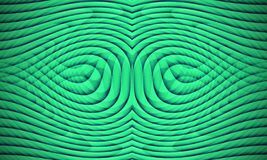 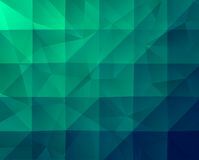 Trendy background for design, part. 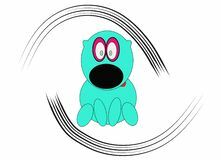 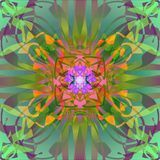 MANDALA CELTIC The Aquamarine Pattern Background Hand-drawn cartoon dog performed in turquoise blue with a red tongue and lines on the sides Aquamarine leaves pattern Colorful watercolor splash mixed colour spots Abstract Green Geometric Pattern Background with Fractal Texture Blue Gradient Pattern geometric Multicolored gems. 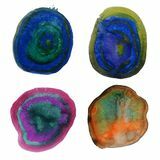 Set of multicolored gemstones. 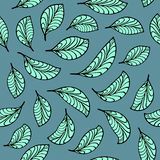 Seamless pattern with diamonds. 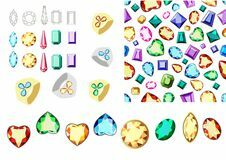 Rim for gems. 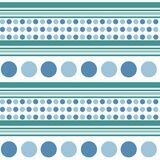 Retro seamless pattern - blue circles, turquoise aquamarine lines.